Are you looking for improved quality assurance throughout your organisation or customer deliverables? High levels of English proficiency is expected for this role. 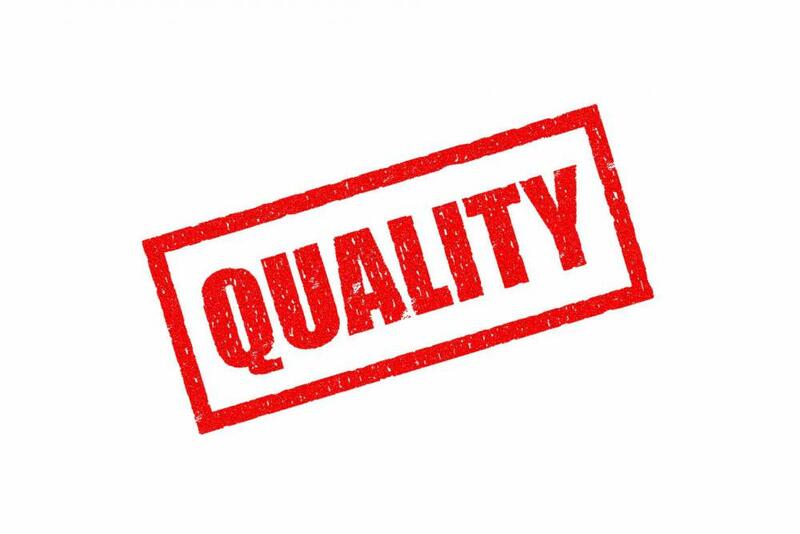 An offshored quality assurance analysis will be able to deliver benefits to your organisation including the development of quality standards, processes and authorisations for your software releases.